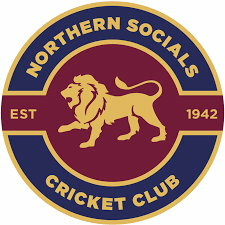 We are a club in Melbourne's inner north, playing in North Metro Cricket Association. We have fantastic facilities (best in the region), a brand new, hard working committee and a welcoming playing group. We are currently looking for players of all skill levels to join us for the 2018/19 season. We currently field 3 teams, so no matter your skill level, we have a team to accommodate you. Any interested players call Troy on 0410646466.